World War II in Southern Europe, 1943: the struggle for Europe is at a critical point. Special forces are urgently needed, and you're going to lead a platoon of them. But be prepared for full immersion: one look at the painstakingly researched uniforms, weapon types, and locations, and you'll be itching to get on the battlefield. 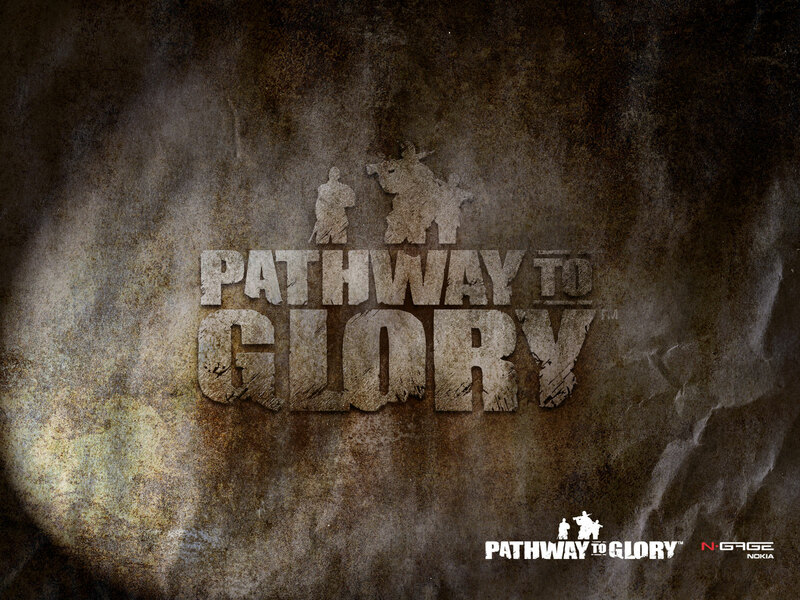 With intuitive controls and nearly innumerable variables in gameplay, Pathway to Glory is like any great game - it takes a moment to learn, and a lifetime to master. Pathway to Glory is the most anticipated N-Gage title for 2004, and rightly so - it's built to deliver more depth in detail, emotion, and playing experience than any other mobile game made before.